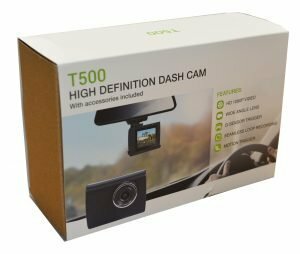 T500 High Definition Dash Cam with 1080p HD video quality. Wide angle lens with 120 degree field of vision. G-Sensor trigger for emergency recording. Lightweight, and easy to install with a suction mount plus additional adhesive mount. Long power cable with right angle mini USB connector to allow for discreet installation. 12/24v power supply – Can be used in cars, trucks, buses etc. 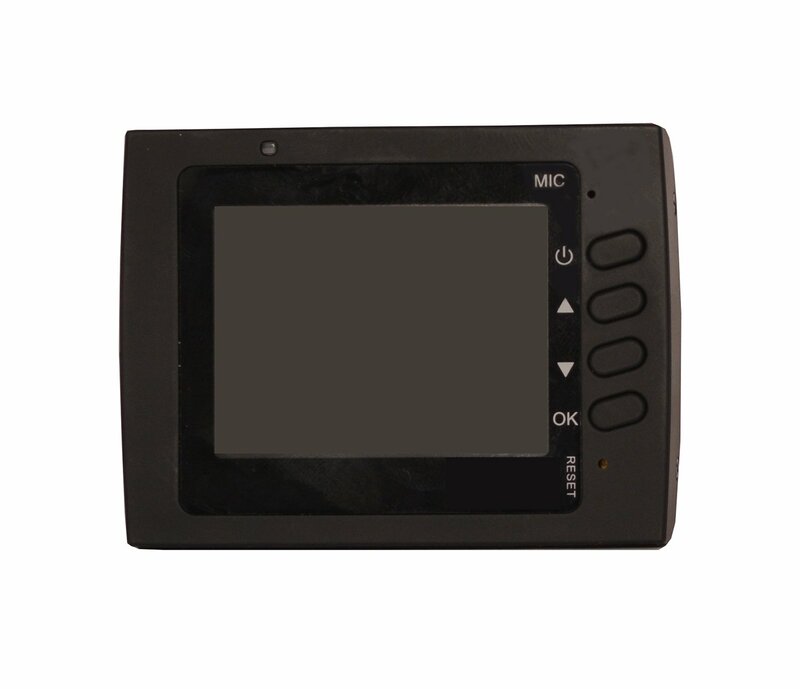 Internal battery to allow for parking recording. The T500 dash cam features a 120° wide angle lens. 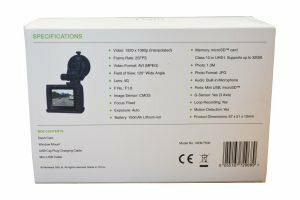 1080p high definition video recording. The built in G-Sensor trigger will detect sudden movement. 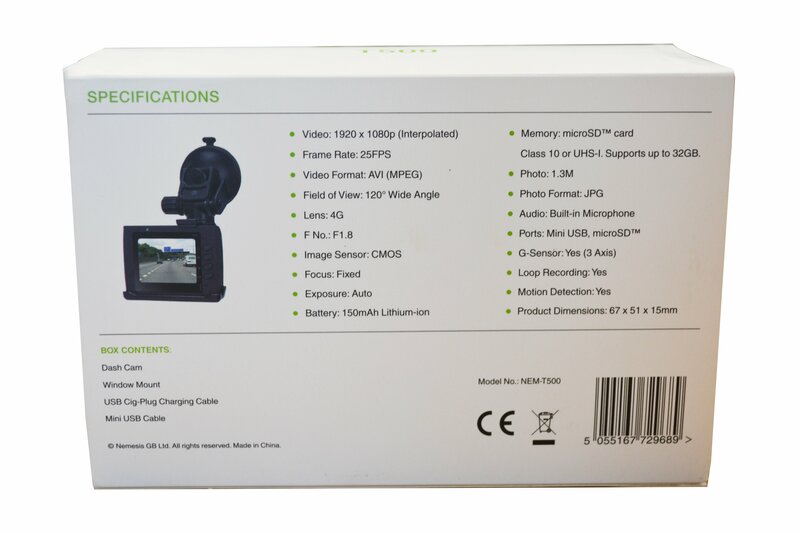 Seamless loop recording will ensure footage is continually recording even if your memory card reaches fully capacity. 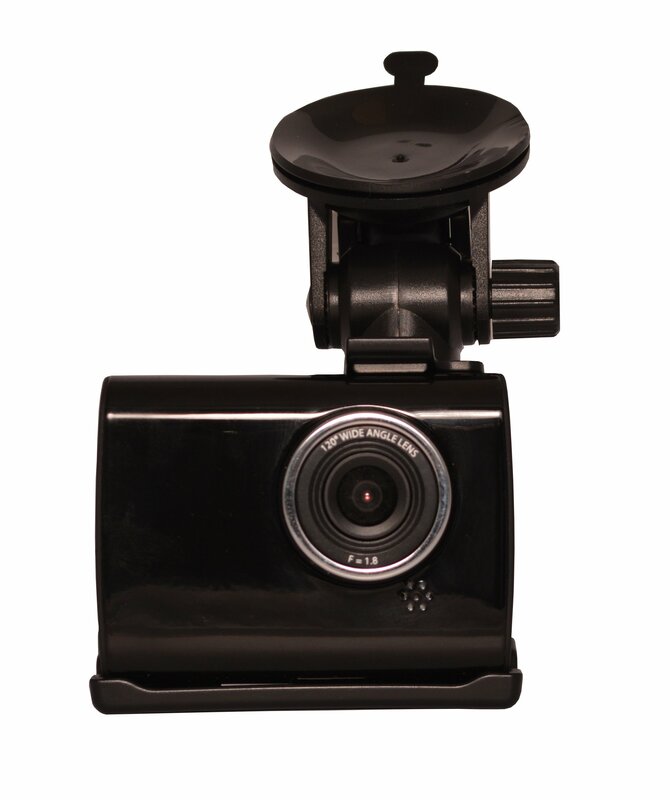 Dash Cam, Power Cable, Data Cable, Suction Mount, Adhesive Mount, Quick Start Guide.